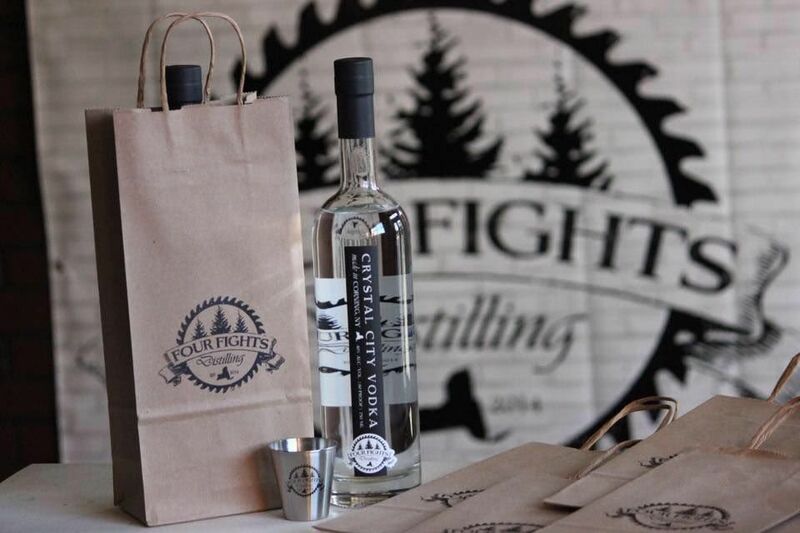 Steuben County's first distillery, Four Fights Distilling is a wonderful example of a man following his passion. 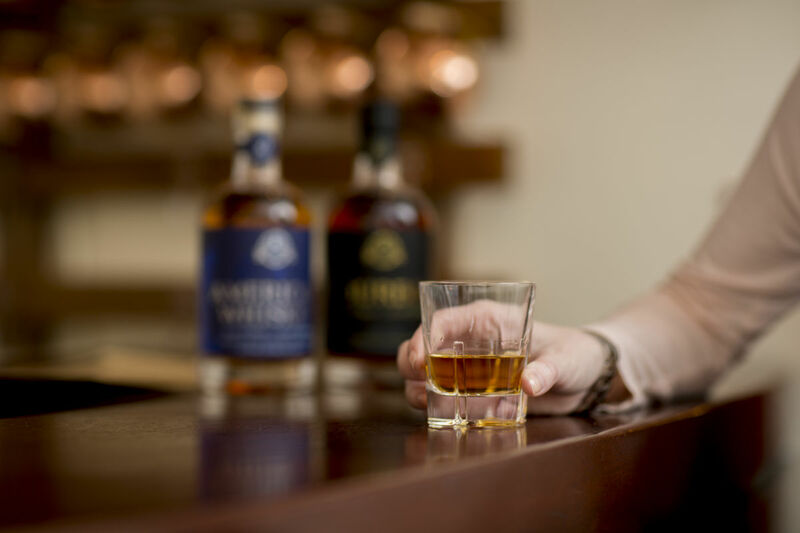 While visiting some distilleries in Kentucky several years ago, Matthew Bowers was unexpectedly captivated by the rich aromas of the mash and by the idea of transforming a thing that grew in the earth into something else that was delicious. Now he's doing just that with his Crystal City Vodka, Moonshine, and other products. 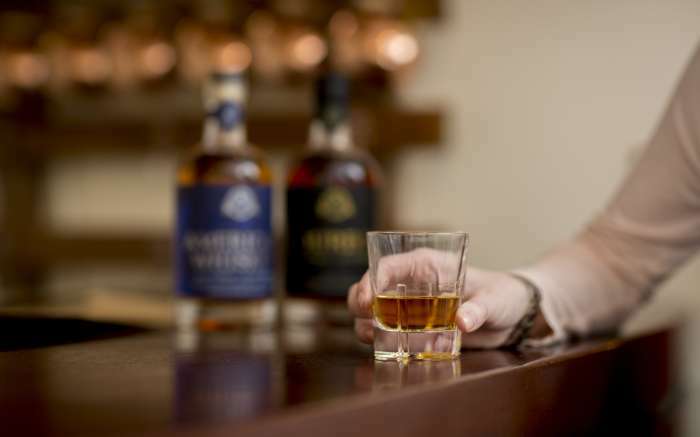 Although he still works in the corporate world, Matthew and his wife, Donna, are both passionate about creating something special in the Crystal City and they take pride in being Corning's Oldest Distillery. Matthew grew up here. 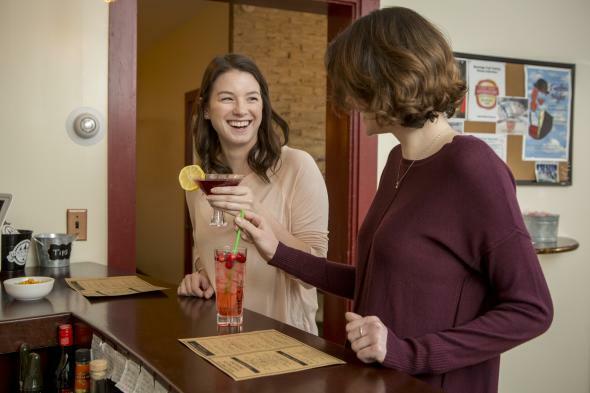 A self-professed nerd, Four Fights offers him a chance to rely on his engineering background and his creativity to craft small batches of quality spirits. As it says on the Four Fights website, Matthew, a former US Marine, is a "one-man band when it comes to milling, mashing, fermenting, distilling, bottling, and labeling" all by hand. One batch at a time! 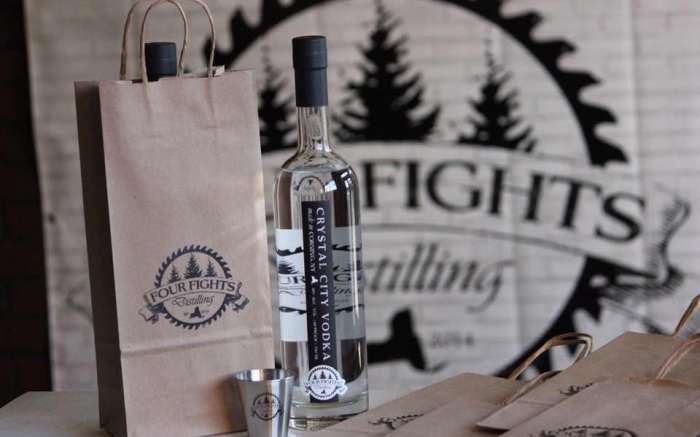 With a tasting room coming sometime in the Spring of 2016, and new products including barrel-aged bourbon, Four Fights is adding more great taste to the craft beverage scene in Corning and the Southern Finger Lakes.